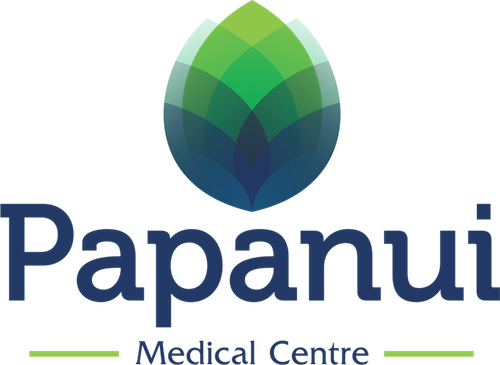 Robyn joined Papanui Medical Centre in 2005 having worked for several years as a locum in the practice. Her interests are in orthopaedics, sports, and family medicine. Robyn enjoys getting to know people and treating the whole person. 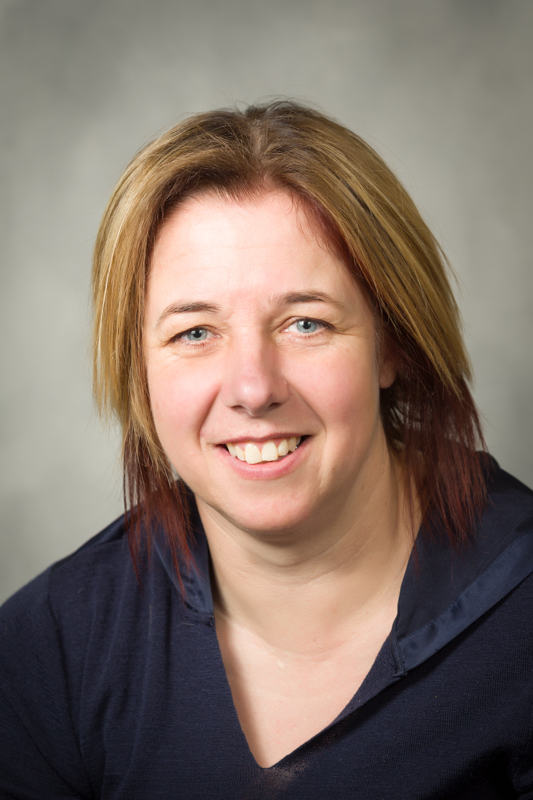 “Understanding the whole person helps me decide what medical advice will work best.” says Robyn. Robyn lives with her partner and their dogs, parrots and varied other livestock. For relaxation she shows dogs and has an interest in photography. She is interested in the martial arts, having practised Muay Thai and Karate.